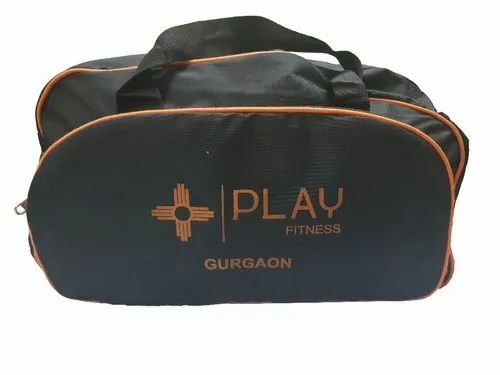 Leading Manufacturer of gym bag from Delhi. 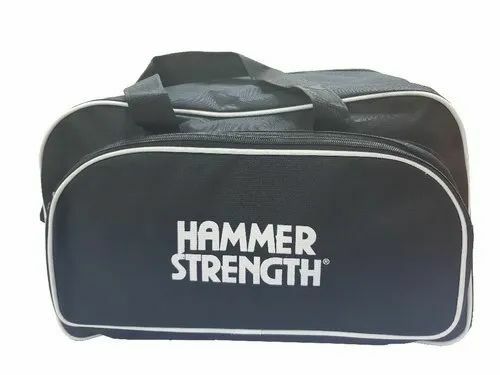 High Quality Gym Bag For Professional Use. 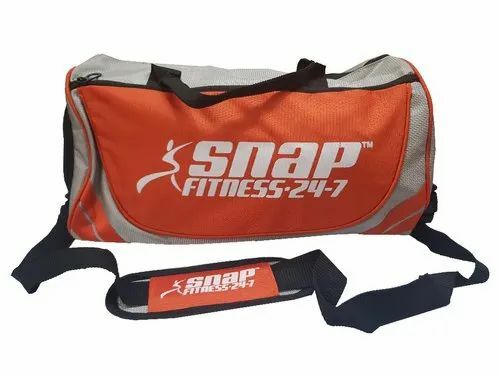 It Contains a Shoe Pocket With Space For Gym Suit And Towel. 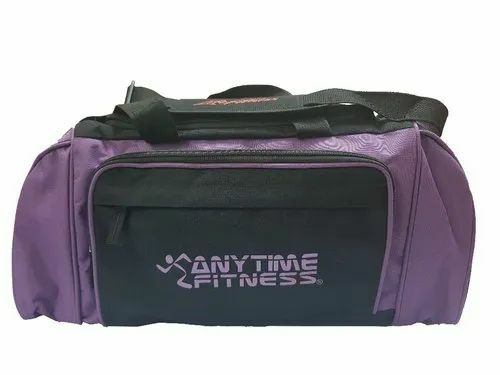 It Is A Very Durable Bag With Bulk Space.